Pop-ups are a form of online advertising that appear sporadically and often unexpectedly on the screen. They are commonly associated with internet marketing schemes designed to steal email addresses or important passwords. Not all pop-ups are malicious, however they can become very annoying if they continue clogging up your screen. Many pop-ups contain audio or video content that is distracting when you're trying to work on the computer. And as parents readily know, it's common for pop-ups to contain adult-only content that's really inappropriate for younger users. 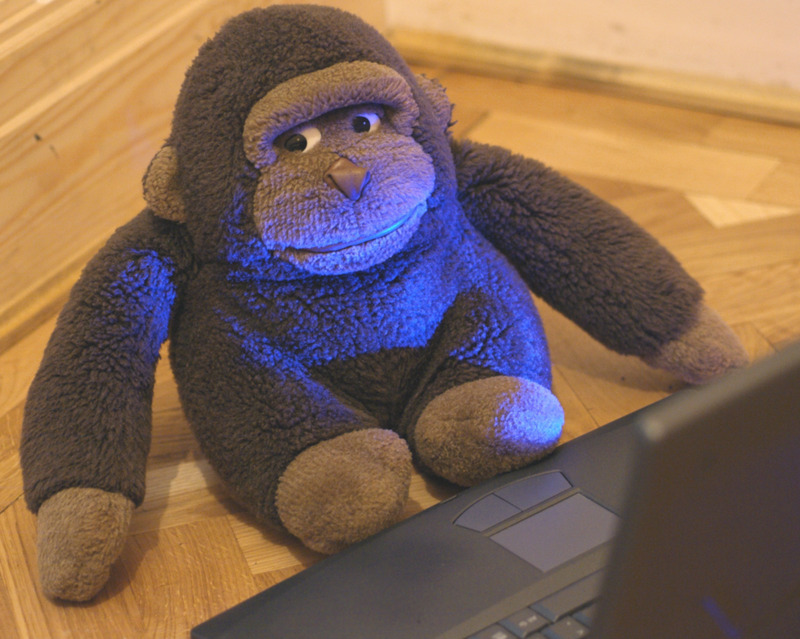 Due to the frequency of pop-ups on the Internet, it's often hard to avoid clicking them. 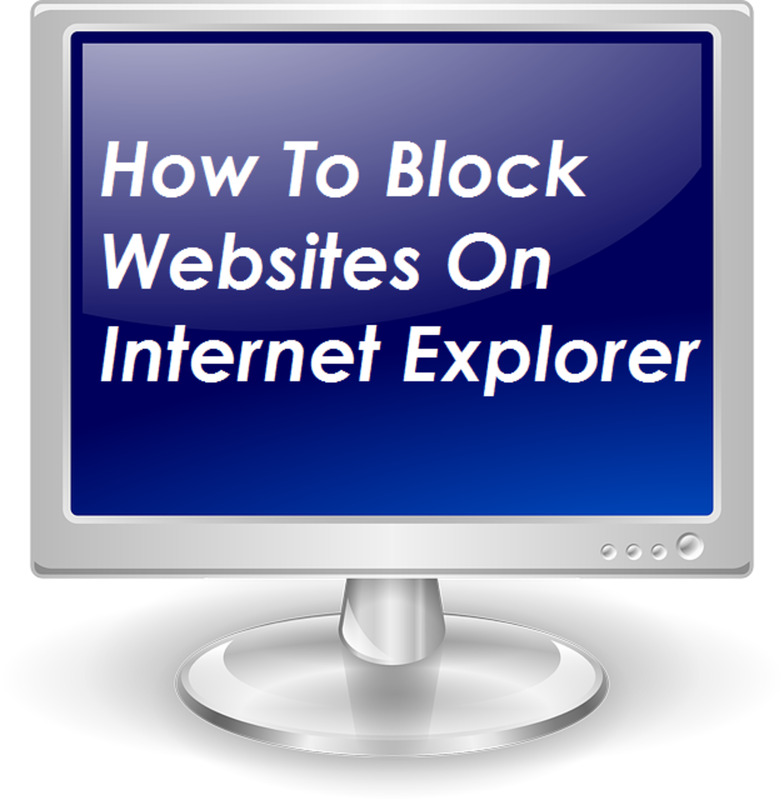 That's why Internet Explorer and many other browsers have built-in pop-up blockers and ways to block certain websites. 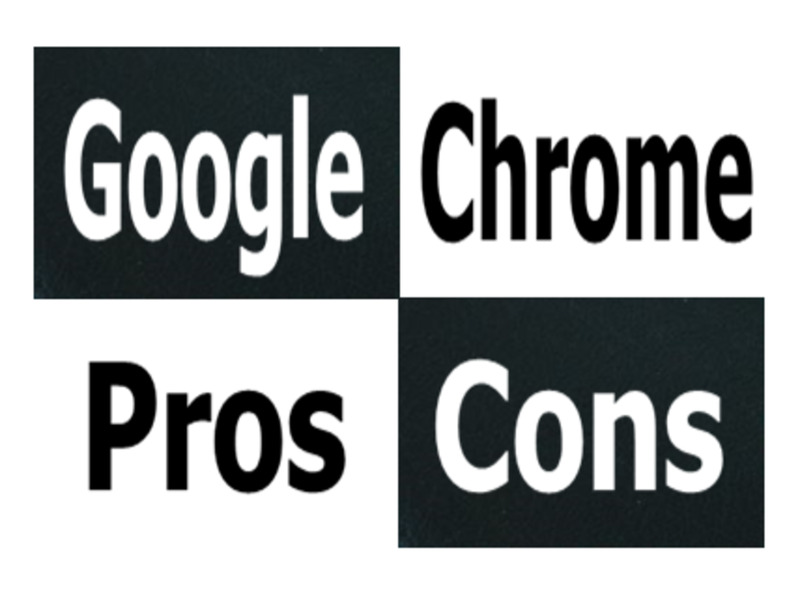 These measures are designed to optimize your web browsing experience. Of course, in many cases, a pop-up blocker can be just as annoying as the pop-ups themselves. For example, pop-up blockers can sometimes stop you from visiting a legitimate site, or prohibit you from viewing specific online media, like images or video. Pop-ups are also often used to collect important information, like your name and credit card information, for legitimate purchases on online stores. 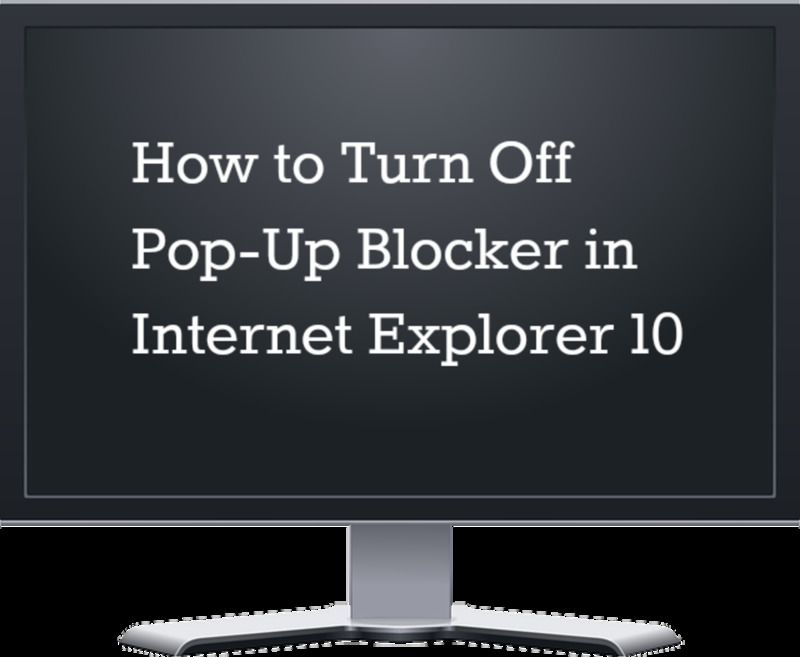 If you're looking for a way to disable or turn off pop-up blocker in Internet Explorer 10, follow these simple instructions to get the job done. Figure 1. 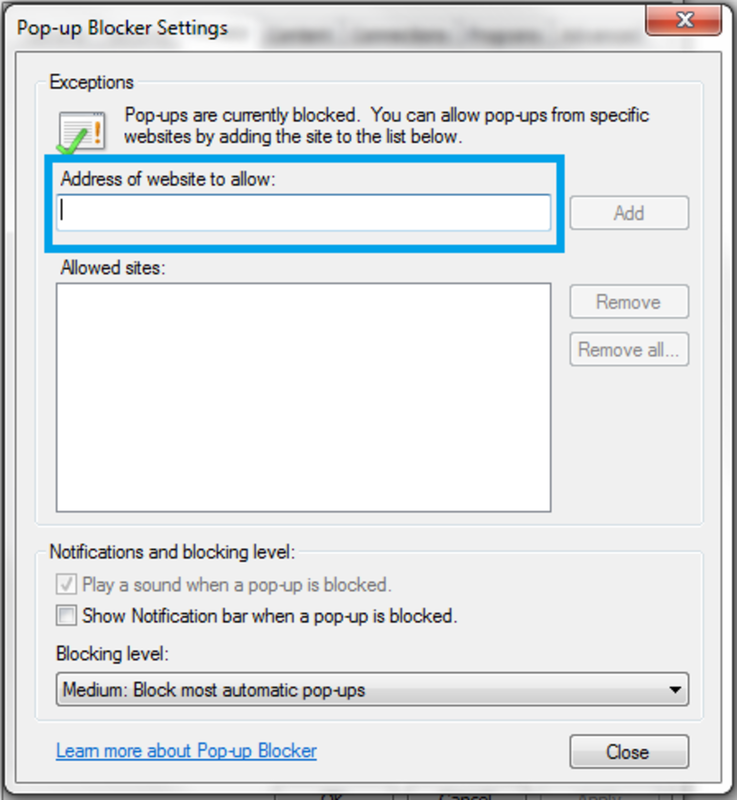 Deselect this check box to disable the pop-up blocker in Internet Explorer. 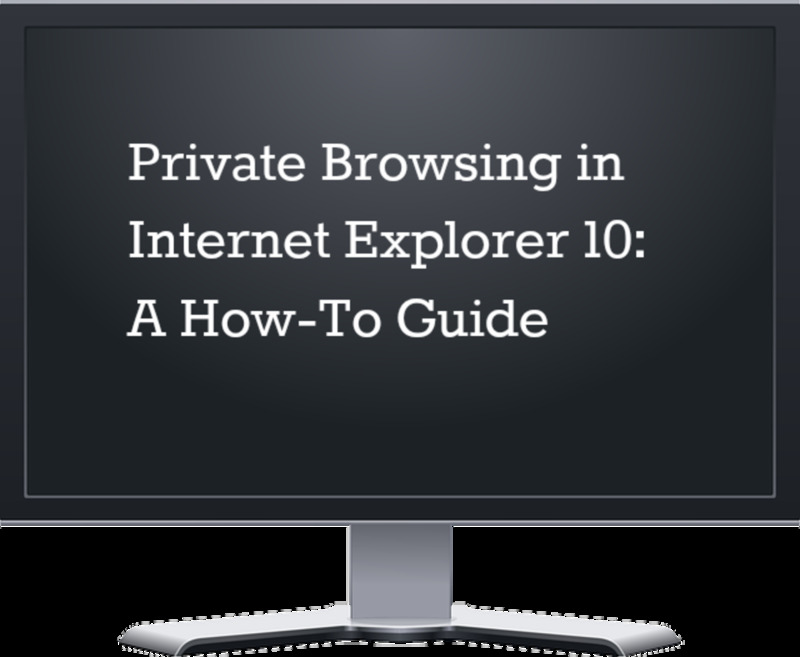 By default, the pop-up blocker in Internet Explorer 10 is automatically activated. It may be possible to bypass the pop-up blocker by simply holding the CTRL button when clicking a link. However, it's easy enough to take the extra step and deactivate pop-up blocker in Internet Explorer completely. All you'll need to do is click a small check box in the Privacy tab under Internet Options. Figure 2. 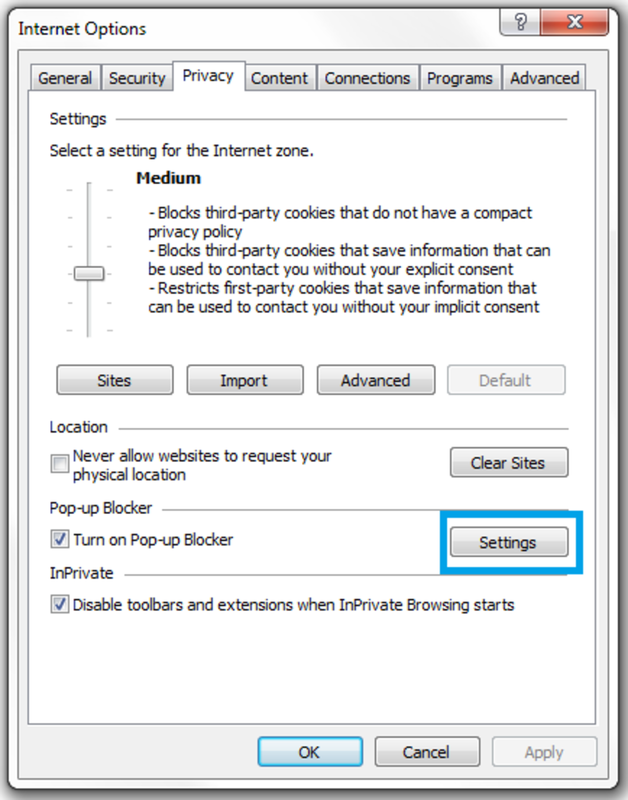 Click the Settings button to access the Pop-up blocker settings in the Internet Options - Privacy menu. Figure 3. Enter the URLs of any sites you wish to allow pop-ups for. Rather than turn off pop-up blocker completely, you may want to make minor changes to the Internet privacy settings so that pop-ups are only blocked for certain sites. This is also easy to do using the Internet Options menu in the browser. Before you modify settings, it's important to realize that Internet Explorer does not automatically block all pop-ups. 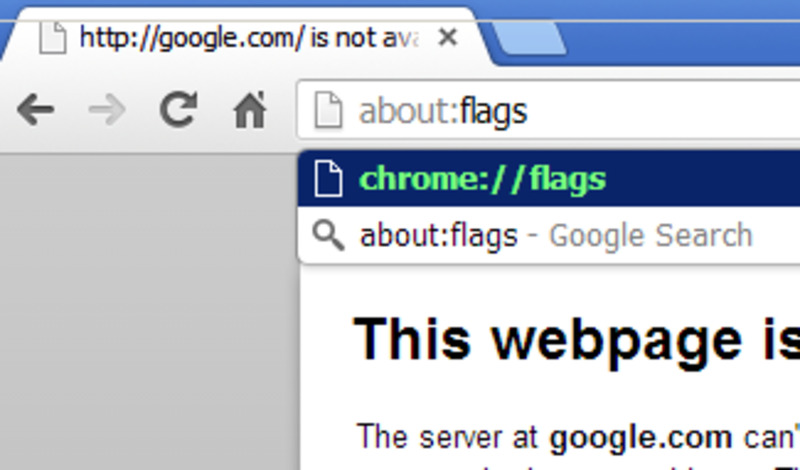 For example, sites from the local Intranet are not blocked since the browser assumes they pose no risk to the user. Therefore, you may find that the sites you want to enable pop-ups for are already included on the default list. 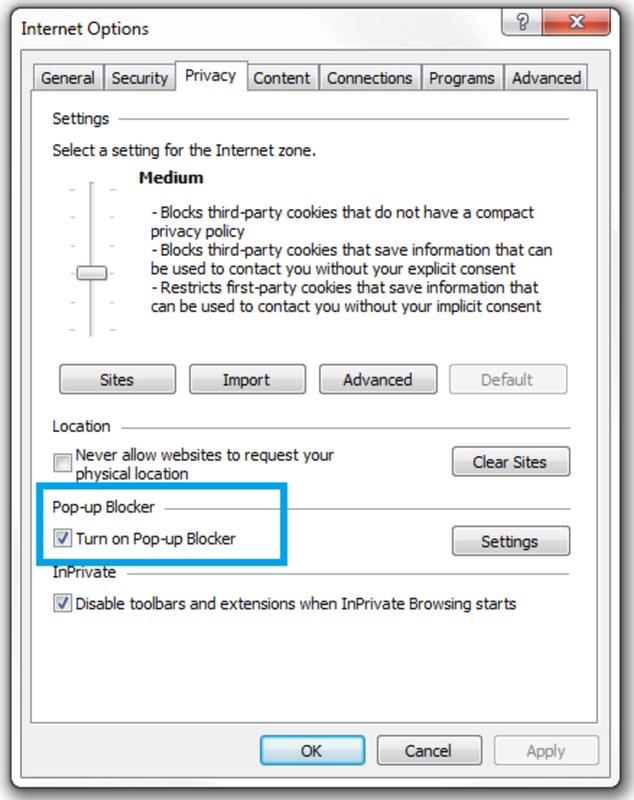 To see a list of sites currently enabled by Internet Explorer, you'll need to access the Pop-Up Blocker Settings from the Internet Options menu. 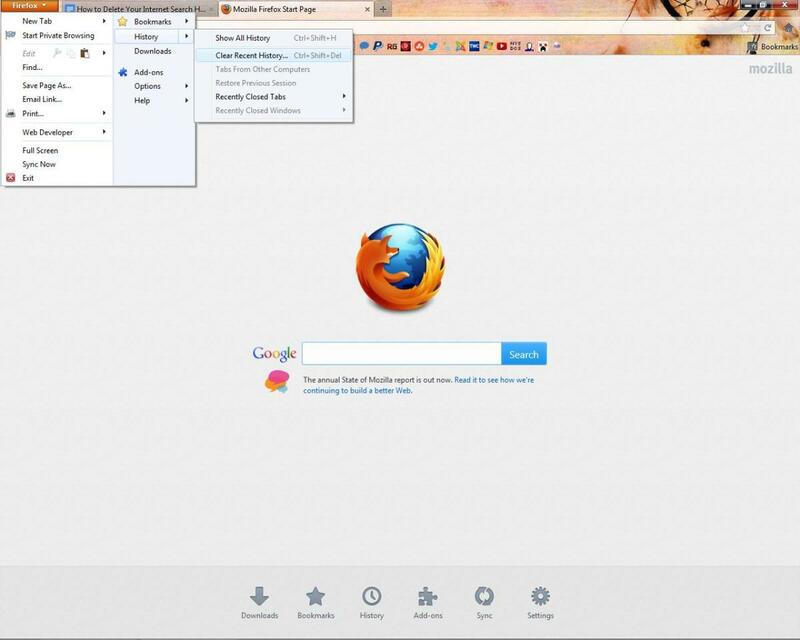 Open up Internet Explorer and click the Tools button in the top toolbar. Select Internet Options, then click the Privacy tab. Click the Settings button next to Pop-Up blocker (see Figure 2). Enter the URLs of sites you wish to allow pop-ups for in the text box (see Figure 3). Click Close, and then Apply. Figure 4. Choose the pop-up blocking level (low, medium, high) you wish to apply to the browser. Rather than turn off all pop-ups for Internet Explorer, you may also choose to only decrease the amount of pop-ups blocked by the browser. 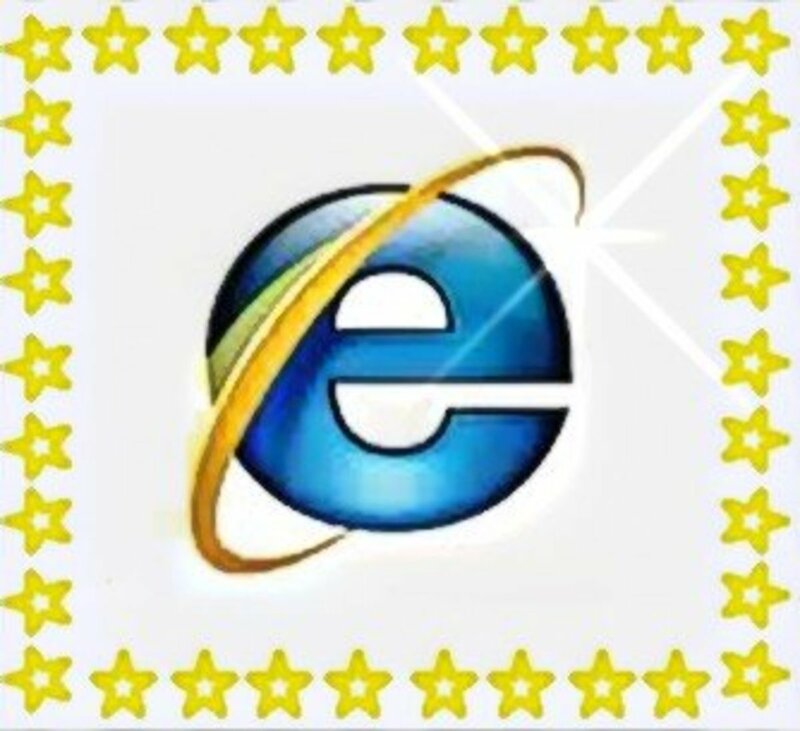 Internet Explorer has three built-in filters for pop-ups: high (all pop-ups blocked), medium (most pop-ups blocked), and low (pop-ups allowed for secure sites). 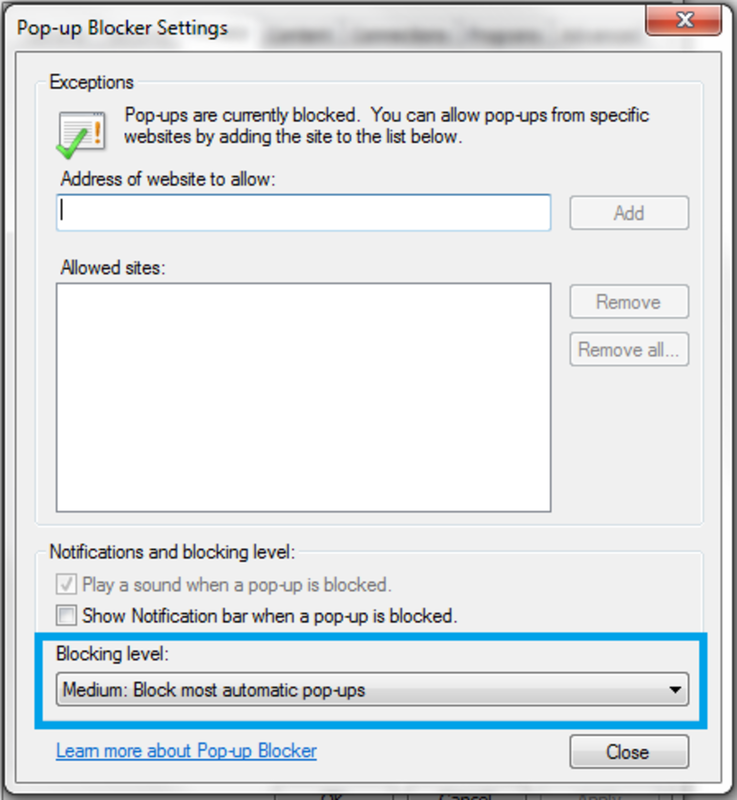 To change the blocking level, follow the steps above to access the Pop-Up Blocker Settings. Locate the "Blocking level" text near the bottom of the dialog box (see Figure 4). Choose the pop-up level you wish to apply. Thanks for sharing this most useful information in such a user friendly format. No people like ads while he/she is really looking for some valuable content. In solution, they use adblockers for ads free surfing. But not all ads are annoying. Stil these steps are helpful for unwanted pop-ups.